What is investment banking? 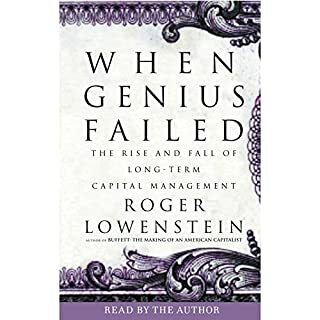 How do investment bankers generate profit for their clients? What is the function of each specialty? 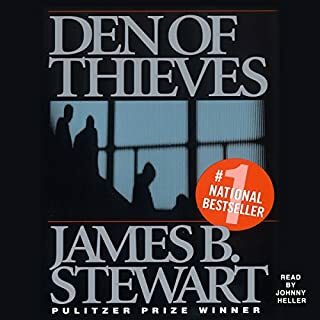 How has the industry changed in the past decade? 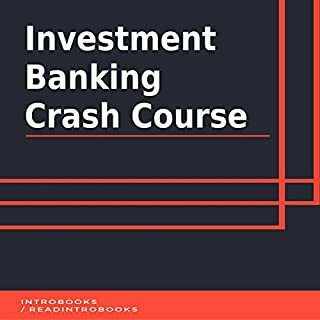 Investment Banking Explained answers these questions - and offers a complete overview of this complex industry. 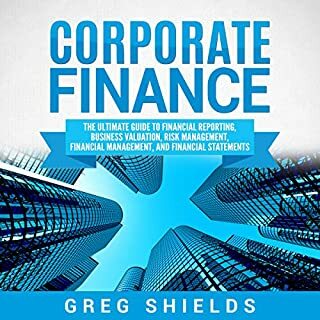 Written in accessible, easy-to-understand language, Investment Banking Explained provides everything you need to identify structures, strategies, and operational aspects of investment banking, and it offers thorough examinations of the operations of the world's most successful firms. 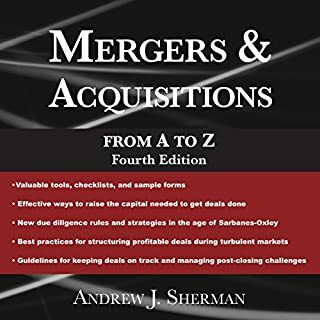 With every chapter updated and revised, this peerless work also includes need-to-know information on all-new topics, including developing strategic relationships with large corporate clients, understanding the role of technology, finding the keys for a successful IPO, how to successfully advise a client in mergers and acquisitions, the strategies for value creation in asset management, and startup financing. 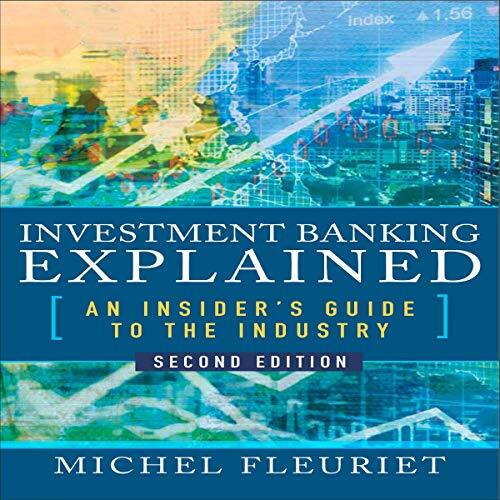 The only book of its kind written by a seasoned investment banking practitioner, Investment Banking Explained delivers a complete overview of investment banking in its modern form. 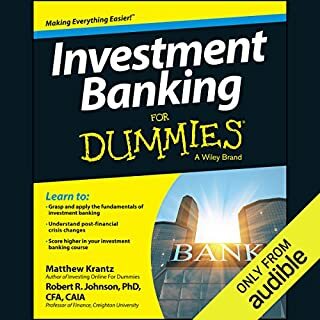 Whether you’re in the business or planning to launch an investment banking career, this comprehensive guide provides everything you need to succeed.